Home/Knowledge Base/FAQs/How To Write A Long Tail Keyword? We sometimes get this question over email: “How to write a long tail keyword?“. Focus on something like “buy cheap steam games” instead of a basic keyword like “steam“. By focusing on long tail keywords, you improve your chances of being found via search engines and you might get better rankings because long tails have less competition. Money-making wise: Buy Cheap Steam Games is a better keyword to go with, because it will bring to your site people who already WANT to BUY games for the Steam PC platform, not just random people looking to find out what “Steam” means. PS: it’s easier to answer with clear examples. Steam is a gaming platform where you can buy PC or Mac games. The example is from a real case. Using “buy cheap steam games” helped the online store sell 92 units of PC games in the first month when rankings kicked in. This is an amazing article about the importance of long tail keywords. Can we increase ROI with help of these keywords? Hi, yes. Working with Long Tail Keywords will help you get organic/targeted visitors to your website and this will definitely help your sales. The best part is that you will not have to continuously invest to keep the keywords in 1st page on Google. Hi, how long should Long Tail Keywords be? 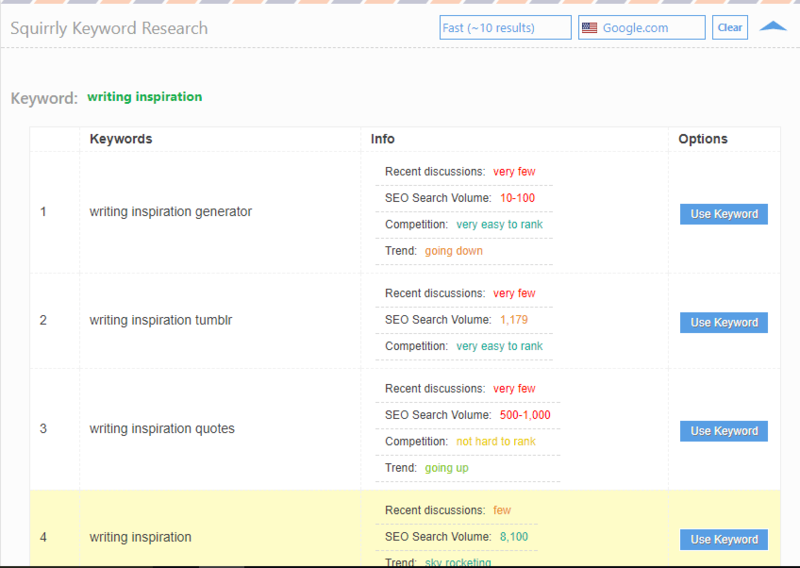 Can I use 4 words as a long tail keyword? Hi, a keyword with more than 3-4 words is a good start. Google first index your articles for good long-tail keywords and if people are clicking on your articles for these keywords, you will notice a good ranking for short-tail keywords very soon.